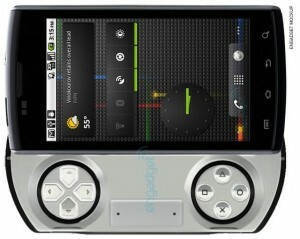 Sony Ericsson finally confirmed their long-rumored Playstation phone with an ad during the Super Bowl night. 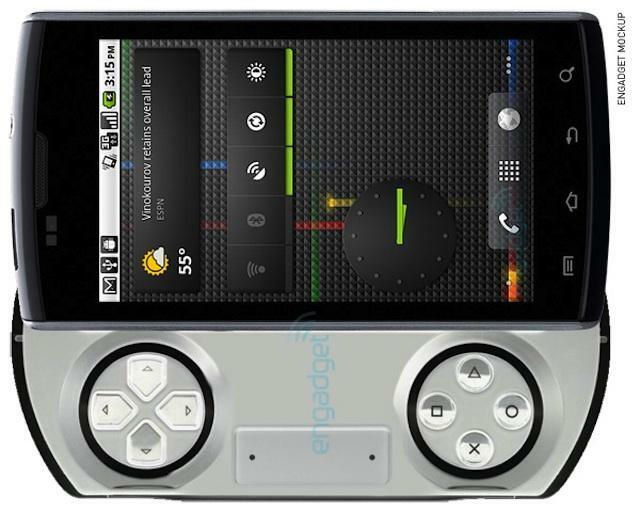 The phone is called the Xperia Play and will mark Sony’s entry into the smartphone market where mobile gaming is part of the smart phone. Sony aims to gain some market and be an Apple competitor. The ad says “The smartphone with everything you need and the one thing you want”. Sony clearly wanted to make it a big event, the announcement of the phone was done on one of the most expensive air time available in the continental United States. Super Bowl night is a big event where a 30 second ad costs 3 million dollars to air. Sony didn’t give any launch date and said that the phone was coming soon. The launch date might be announced at a Sony event in Barcelona on February 13. Check out the super bowl ad here. Next Tiny Wings to rival Angry Birds! finally, a phone that has everything i need to live! cant wait to get it.